Welcome to the NEW scfhrc.net Website! 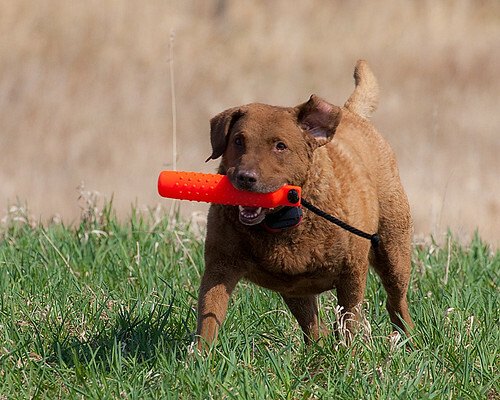 The St. Clair Flats HRC has just created a new web site for visitors to learn more about the retriever club, its members and any upcoming events. Please feel free to browse around and bookmark this site for future reference. You can even subscribe to this site and receive notifications of new posts by email. This isn’t a static site. It requires your help to keep the content fresh so feel free to post as much as you like. If there is anything that you want to add to this site such as photos, events, web links, membership renewal announcements, etc. please send them to me and I will post them. The site is a bit of a work in progress but feel free to contact me with any requests or feedback you might have.